An ELITE footballer who excels both on the pitch and in the classroom. Our GOAL is to develop students with a set of skills and dispositions to build the capacity to learn. Each player advances on and off the pitch, developing key LIFE, STUDY and WORK-READY skills, fully engaged in their community. The Talented Player Academy is an elite football environment for players with the potential to play at a high standard within the game. This specialist football program follows a long-term development plan and is conducted over 5 years from year 8 to year 12. The student footballers combine high performance training sessions with a strong academic education following the Australian Curriculum leading into SACE. The program kicks off in 2020 with a talented group of up to 20 female and 20 male year 8 footballers. International size pitch (professionally maintained). 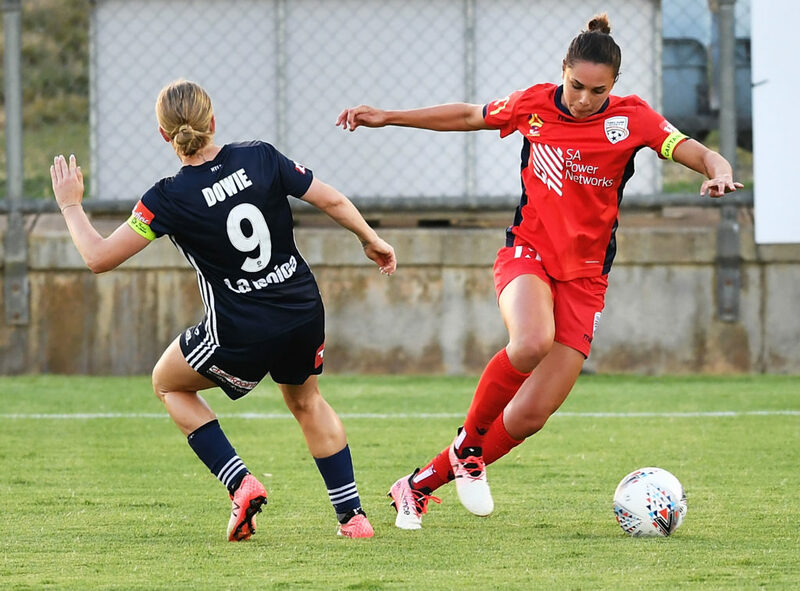 There will also be an opportunity for some students to undertake work experience at Adelaide United and other professional sports organisations within Adelaide. A professional Head Coach will conduct each football session regularly supported by an assistant and goal-keeping coach. An announcement will be made soon regarding these appointments. To be selected for the Talented Player Academy students must attend a number of trials conducted between April and July. To register please complete the form below. Student footballers undertake 3 and a half hours training a week within the school day. 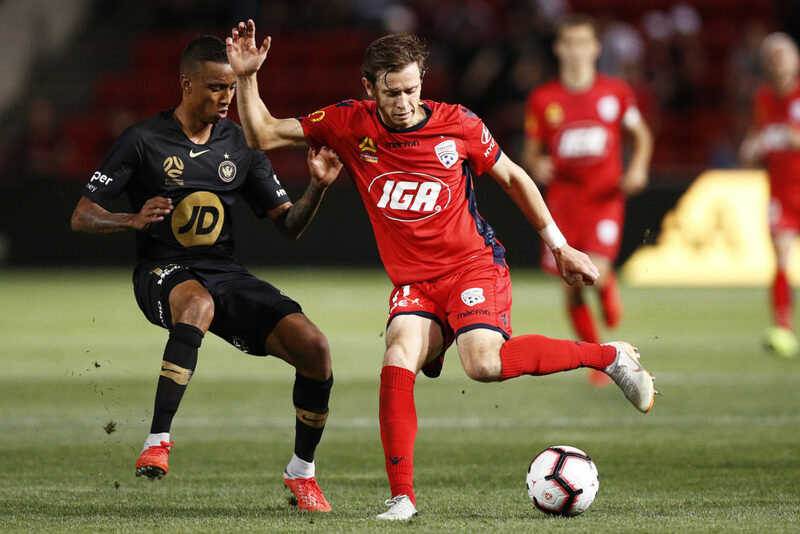 They follow a periodised program based around the FFA’s National Football Curriculum that maximises the development of the attributes required at an elite level. There is a strong technical focus but also integration of physical, psychological and tactical components. Training load is carefully monitored, and physical conditioning maximised through individualised programs and injury prevention exercises. Players are expected to participate in 2 (age appropriate) gym sessions before school every week. There are not any weekly football commitments outside school hours. Download the VVSS/Adelaide United Academy brochure here (1MB). Download the VVSS/Adelaide United Academy brochure, customised for printing, here (106MB). 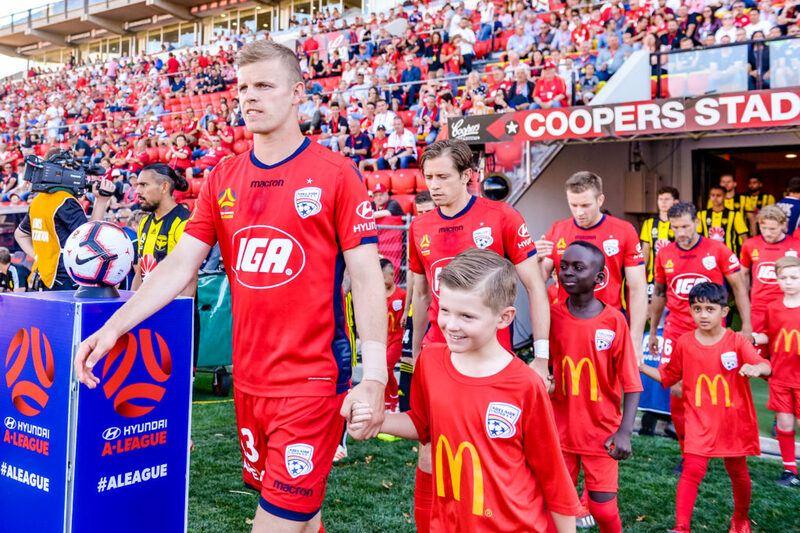 Is my child guaranteed to go on and play for Adelaide United in the W or A league? No, nothing is guaranteed. The football program is designed to support the development of the key characteristics required to be a professional footballer. 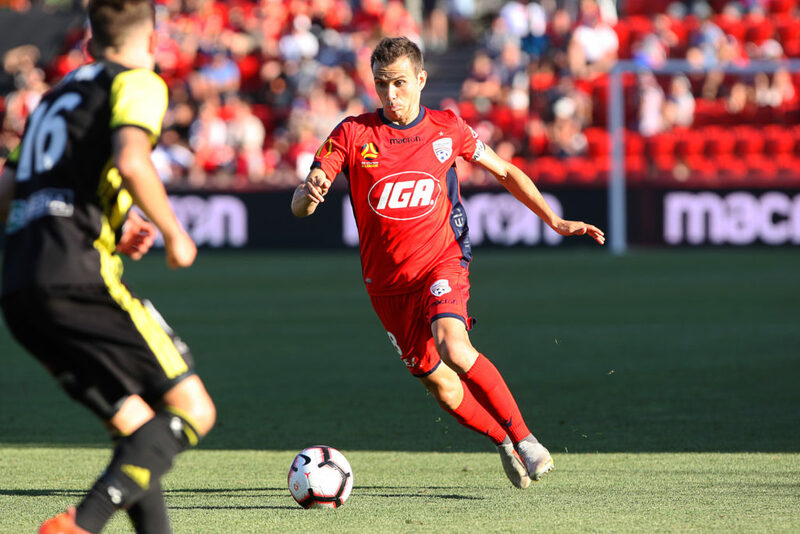 Only a very small percentage of players will attain the standard required to play for Adelaide United. Will student footballers still be able to play for their local club? Yes. 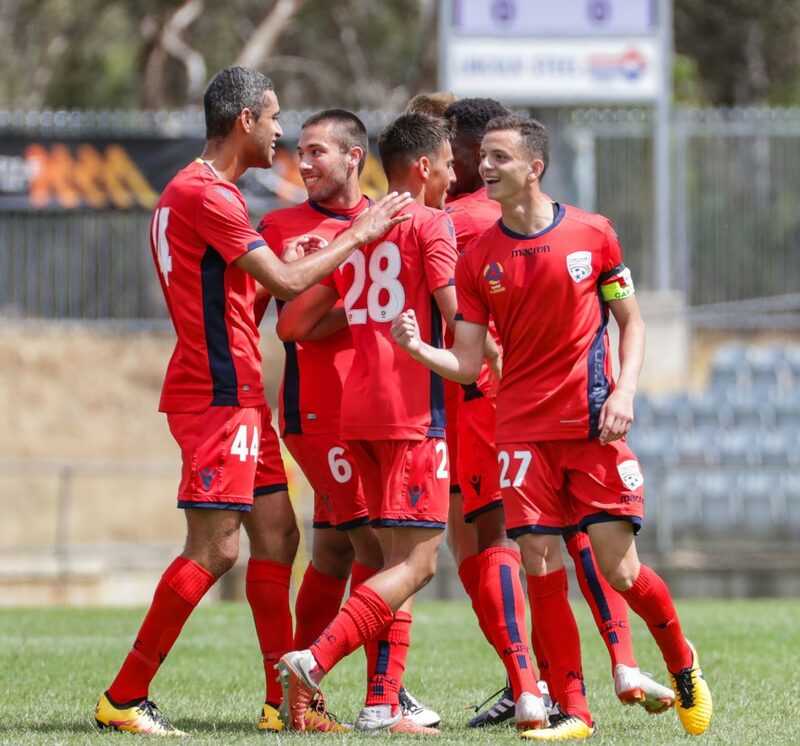 Student footballers in the Adelaide United Talented Player Academy will only be involved in a small number of matches per year (and not play in a weekly competition). All efforts will be made to make sure these don’t clash with club matches. What effect will the football program have on my child’s education? Hopefully a positive one. As in all specialist programs across the country students will follow the Australian Curriculum in all core subjects. The football lessons will take the place of Physical Education/Elective but will embed many of the principles into the course. There is no direct cost to be part of the Adelaide United Talented Player Academy. Players will be required to purchase training kit (approx. $250) and interstate trips will be self-funded. As the program is for student footballers with the potential to play at an elite level a trial process is required. It is also important that players display the character attributes required to be successful in the game such as respect, accountability, honesty and perseverance. Please complete the form above. Is the program for all year levels? No. It will start in 2020 as a year 8 program but will expand and follow these players progress through the school. Each year an additional year 8 group will start. Will I be eligible to get free tickets to Adelaide United games? Yes. Players that are selected to be part of the Adelaide United Talented Player Academy will receive a complementary season membership. Where will the players train? The majority of the football coaching sessions will take place on the school’s extensively renovated main pitch. This will include a range of new professional training equipment including full sized portable goals. Will there be trips or overseas tours? In the first year an interstate trip is planned to play against other specialist football schools or A-league Academy teams. It is unlikely in the program’s first year that the players will get the chance to travel overseas. 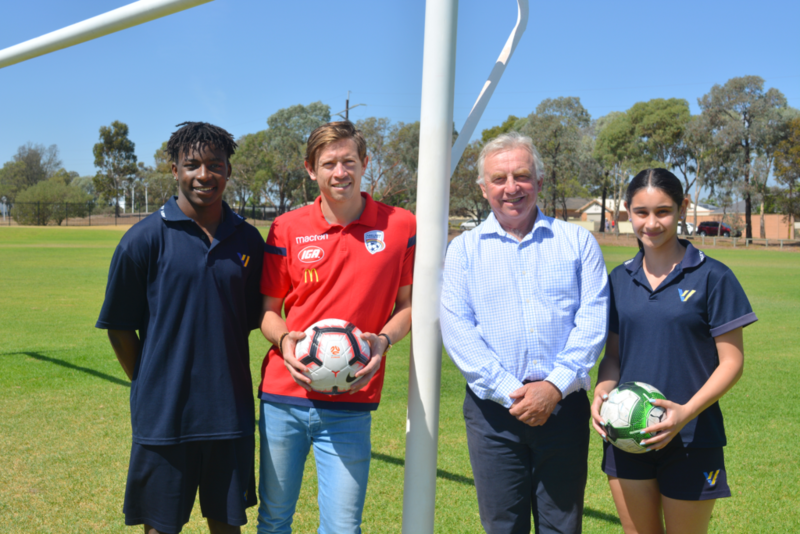 Student footballers at Valley View Secondary School will be required to meet a pre-set grade average determined at the beginning of each term. If this is not met players may be required to resubmit work or complete additional tasks to improve or forfeit their place in the academy.